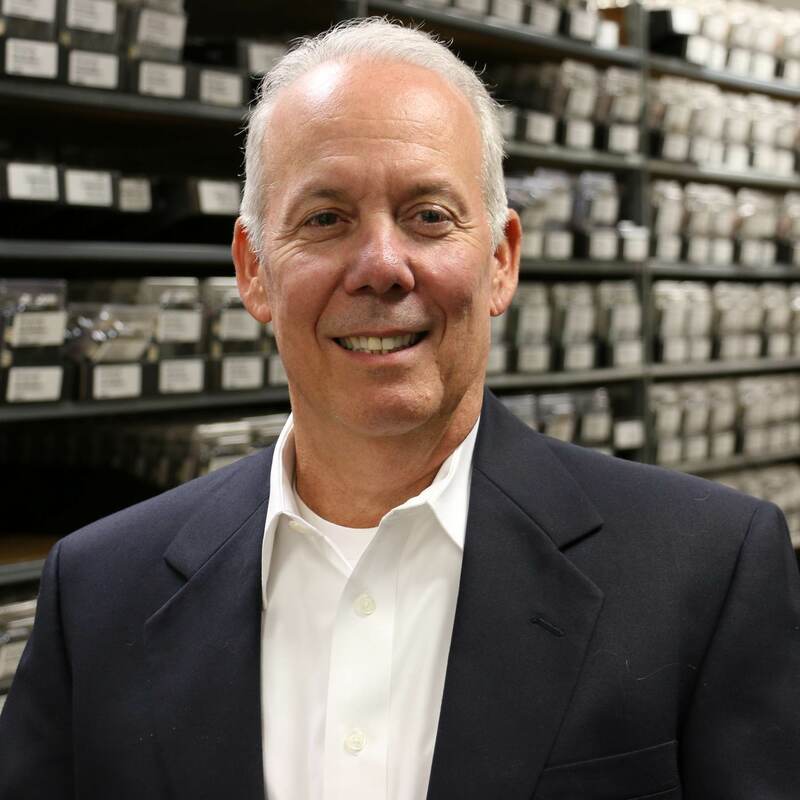 Bruce joined WINSYSTEMS 25 years ago in February of 1990 as a Sales Application Engineer. 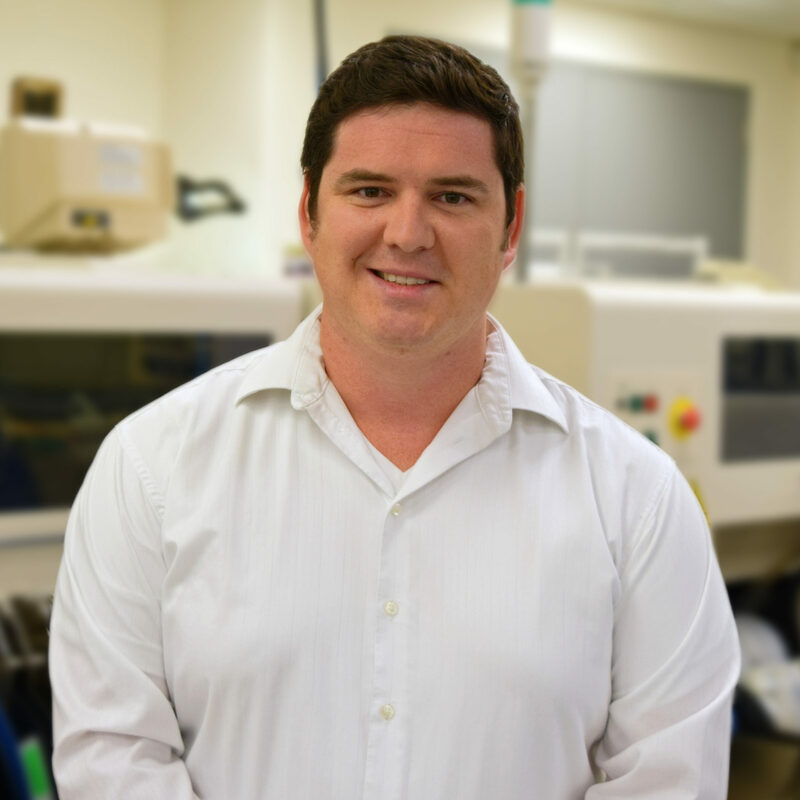 With his BS in Computer Engineering, Bruce had previously worked as a design engineer developing embedded hardware and software solutions before moving into the role of Sales and Customer Support. His experience in systems and product design positioned him well to assist customers with their system specifications and resolve design decisions and issues. 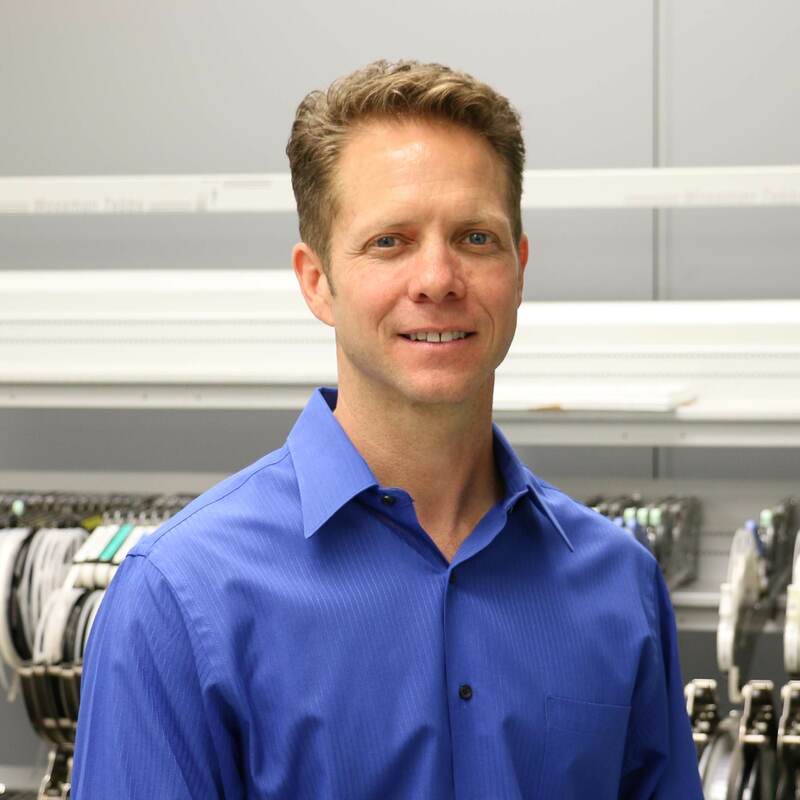 As Chief Operating Officer, Bruce uses his broad knowledge and experience in all aspects of the Embedded Computer marketplace to manage daily operations and assure the company reaches its long-term business goals. George Thomas “G.T.” Hilliard joined WINSYSTEMS in 1994 and has over 25 years of professional experience assisting clients to solve technical challenges. George has a BS in Electronic Engineering Technology and previously worked at a Fortune 500 company, where he provided technical support for industrial control and sortation systems. Starting as an Application Engineer, George now leads the sales and marketing department where he continues to enjoy supporting clients to solve technical and business challenges. George is an avid reader and loves hands-on technology. When not at the office, he devotes most of his time to family and faith. He also enjoys the outdoors and soccer at all levels. Dean Sullivan is the Sales and Applications Engineer covering the Pacific Coast and the Western United States. He has been with WINSYSTEMS since 2012 and enjoys new product introduction to help customers stay on the leading edge of technology. 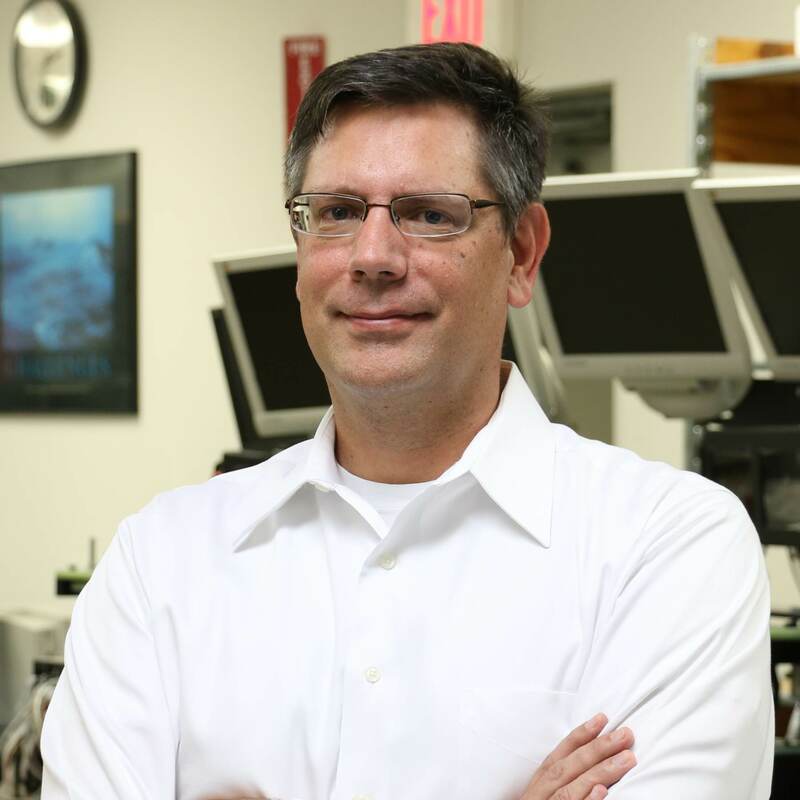 Dean brings over twenty years of industry experience to the WINSYSTEMS organization and a broad knowledge of analog, power and digital circuitry. Dean joined WINSYSTEMS from the semiconductor industry where he was focused on the automotive and industrial markets. He has a bachelor’s degree in electrical engineering and technology from Purdue University. When not at work, you can find him with his family exploring the National Parks. Dustin Wilson joined WINSYSTEMS in 2015 as a new Sales Engineer supporting the Central United States and enjoys exceeding his customers’ expectations for service and support. In addition to his experience in transportation management—specifically traffic and rail systems—he is rapidly expanding his knowledge of the industrial embedded computer industry. Dustin has a passion for following new technology developments and is constantly on the lookout for ways in which to leverage those technologies to help his customers improve their applications’ performance. Dustin graduated from The University of North Texas with a B.S. in Electrical Engineering. He is recently married, an avid jazz fan, and an accomplished percussionist that loves to write and perform live music.